New book, 330 pages. 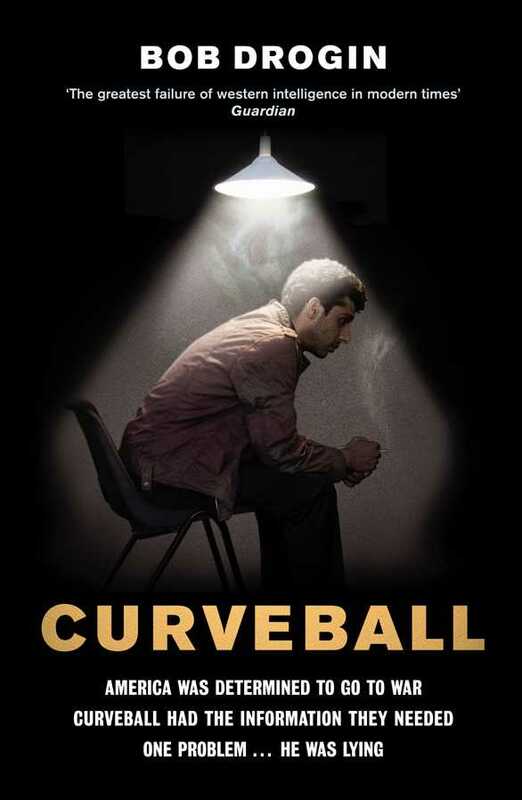 'Curevball' was the codename given to the mysterious defector whose first-hand 'evidence' on Saddam Hussein's chemical weapons programme would ultimately prove vital in the Bush administration's attempts to justify the invasion of Iraq. The only problem being that his evidence was nothing more than a pack of lies. Pulitzer prize winning journalist Bob Drogin, who broke the story to a shocked world, has written the definitive account of the most notorious intelligence fiasco in recent American history. Compelling and breathlessly paces, this book shows how squabbling, arrogance and incompetence within the various US intelligence agencies allowed Curveball's lies to spread higher and higher up the chain of authority, eventually reaching the White House itself.